Straight Talk Prepaid Wireless Review is a new company that is a partnership project between Tracfone, Verizon and Walmart. They have joined the huge marketing force of Walmart with the largest network of cell towers in the US with the very low overhead international customer service organization of Tracfone. This is a huge step for Verizon. I believe Straight Talk is the start of major changes in the retail operations of Verizon and that it will change the face of cell phone usage in the United States over the next 5 years. The new Straight Talk program has two prepay options. The Unlimited $45 per month Straight Talk plan is significantly below what you would pay at Verizon or AT&T or Sprint for National Unlimited service. The All You Need $30 a month plan is way below what you would pay on most prepaid plans like Tracfone or Net10 or T-mobile if you were using 1000 minutes on a monthly basis. Plus you get 1000 text messages and 30 meg of data. At 5 cents a text you would pay $50 just for text messages on most plans and it is included along with your 1000 monthly minutes. 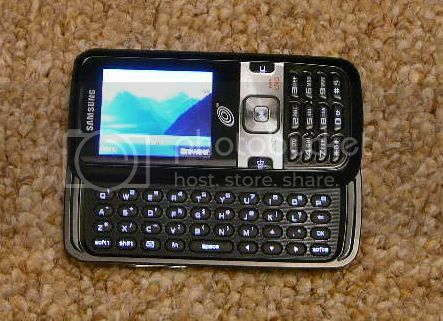 The Straight Talk Samsung R451c Qwerty Slider Phone. Straight Talk Phones use the Verizon Network for Nationwide single rate coverage. No roaming charges anywhere in the US. These two plans are simple and straight forward. The Unlimited Plan eliminates the need for anyone to sign a contract to have cell phone service in the US. If you spend over $25 a month on your prepaid phone you are better off to just go to the $30 All You Need plan and have 1,000 minutes and 1,000 texts a month instead of the 150 to 250 minutes you currently are getting. These are the two best prepaid cell plans available today. I don't have to qualify that. These are the two best Cell phone plans available in the US for Nationwide Service. Drop your contract when it comes due, you will get more minutes for less with these plans. 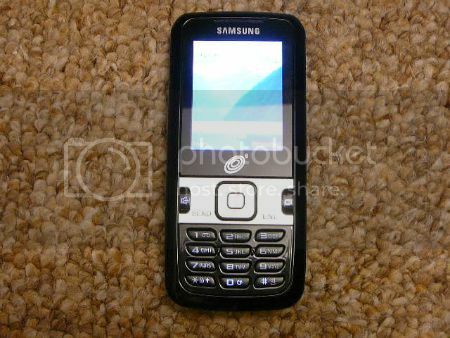 The Straight Talk Prepaid Wireless Review recommends checking out the New Samsumg R451c. Match.com - Everyone knows someone who met on Match.com. Now it’s your turn. Search Now! Straight Tallk does have one drawback. They will not allow you to stack phone cards. When you add a phone card it deletes the remaining balance on your phone. Example:You have 15 days remaining on your Unlimited phone plan and you add another 30 day Unlimited card. Your new balance will be 30 days not 45. The solution is to buy and carry a spare card with you all the time. You will be reminded by your phone that you need to add a phone card.